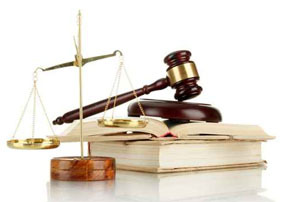 Striving to attain an optimum client satisfaction with the aid of the due process of law. At our law firm, we are constantly aware of the need to develop very close relationships with our clients. We do this by using our legal knowledge and business skills to deliver personalized professional services in a friendly manner under an acceptable environment. We believe that as solution – providers we are better positioned to serve you in the areas that we enjoy maximum competitive advantage.